Ubuntu HR is based at Ubuntu HR, 242 Dane Road in Greater Manchester , M33 2LT. 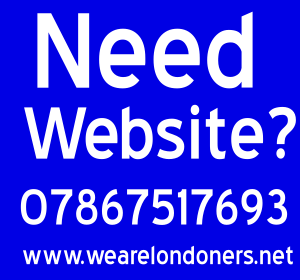 Find address, phone numbers, opening times, reviews, email id and website address. Battersea Man With Van Ltd.